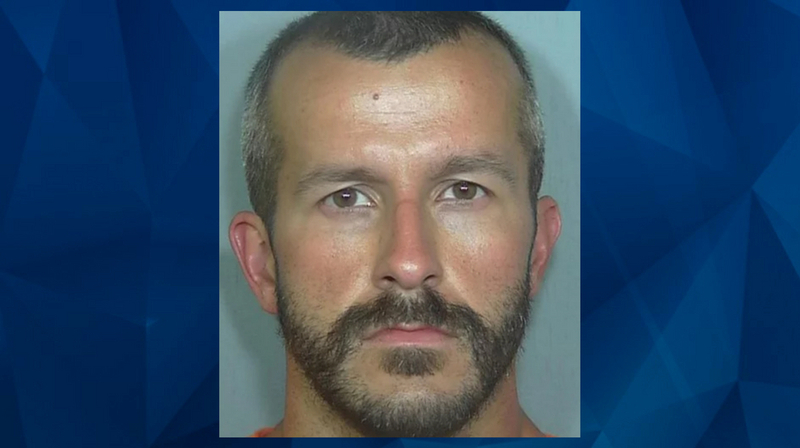 After initially pleading publicly for the safe return of his family, the Colorado father accused of killing his pregnant wife and two young girls is being compared to one of the most notorious domestic murderers in recent memory. As People reported, forensic profiler Dale Yeager saw parallels between Chris Watts’ appeal prior to his arrest this week and the actions of Scott Peterson nearly two decades ago. That defect, he said, is similar to the one he identified in Peterson during a series of media interviews after the disappearance of his pregnant wife, Lacey, more than 15 years ago. “He’s Scott Peterson, just less charismatic,” Yeager said. As CrimeOnline previously reported, Watts convinced close family friends that he had nothing to do with the disappearances and even stayed at their home in the immediate aftermath. The bodies of Shanann Watts and the couple’s two daughters were subsequently located and Chris Watts remained behind bars awaiting formal charges as of the latest reports available.